Sculpting, texturing, materials and lighting in Blender. 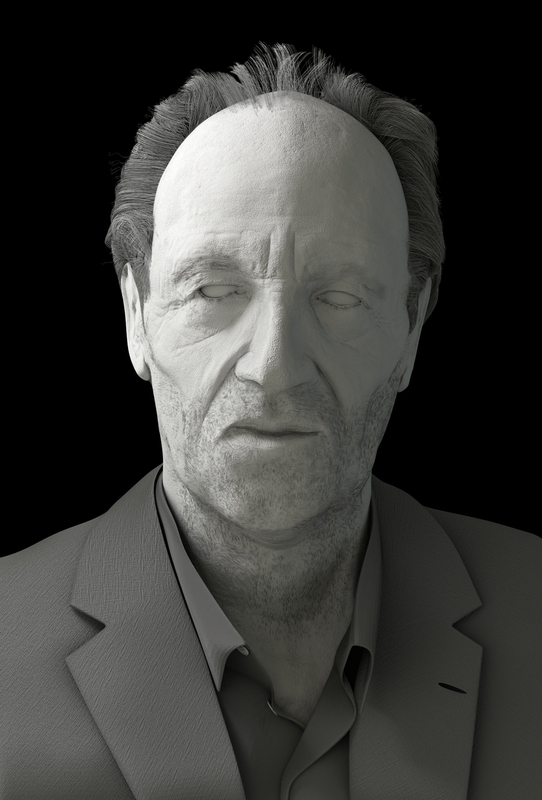 Rendered in Blender Cycles. 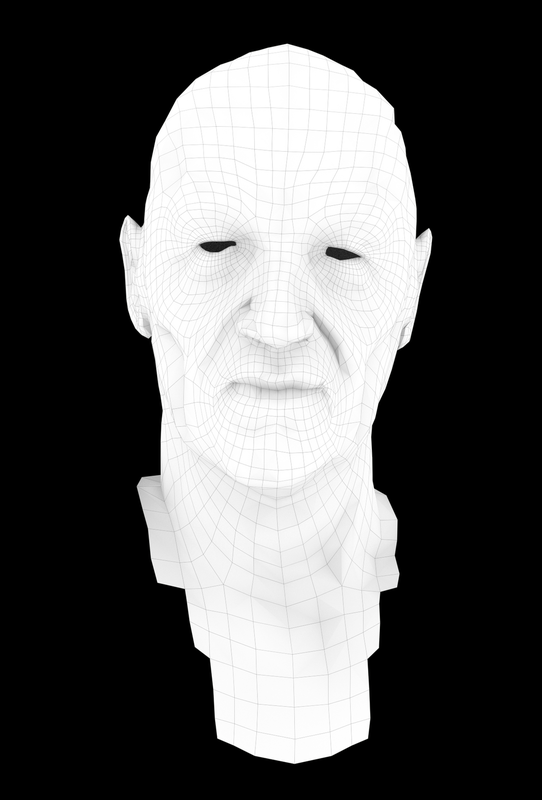 Retopology in Topogun. Post-production in Krita and Photoshop. Inspired by a portrait by Gareth Cattermole from the 2011 Dubai International Film Festival. 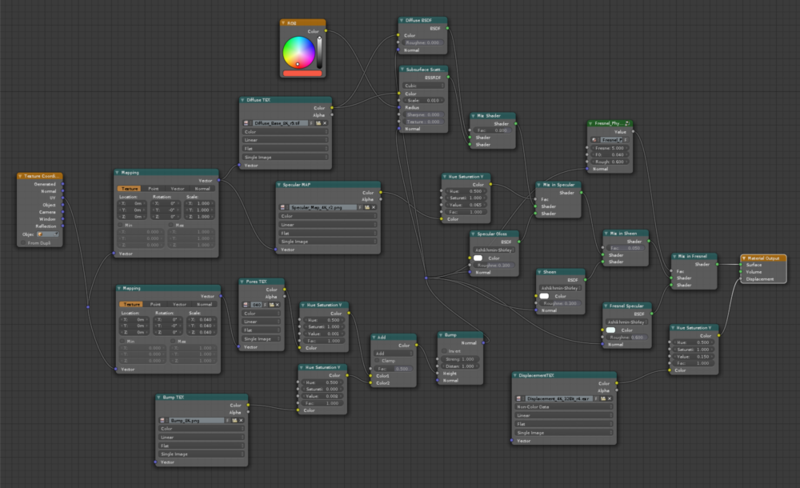 Skin material network in Blender. Symmetrical Dynamic Topology sculpting in Blender. Applying a simple pose rig in Blender. Hair particle systems in progress. De-noise and sub-surface-scattering softening in the compositor to balance render times for an optimized turntable.